A business checking account will allow you to save a lot of time these days. A free checking account can also offer the protecting that you have been seeking for your funds these days because a checking account has many built-in security features. By using an online business checking account, you will be able to harness the power of the internet to save time and money. We are going to talk about some of the best free online checking accounts out there. Not only do these banks offer the most bang for your buck nowadays, but they also make sure that your money is secure on their premises. Bank of America’s checking account allows you to bank whenever and wherever you need it. You will be able to get access to financial center on the go and online too. You will also get a debit chip card, total security protection, mobile banking, alerts, transfers, and debit unlock/lock. In addition, any fraudulent charges that your account experiences will be credited back to the checking account within a day. Not to mention, there is also a fraud monitoring feature that allows the bank to monitor your card activity at all times. 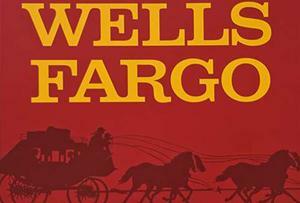 Wells Fargo’s checking account will allow you to save tons of time and effort down the road. You can also apply for this service online, which is easy and quick. In fact, you can open your checking account in just minutes. A checking account in this bank will allow you to get access to a secure service that will be available to you, and you will be able to meet your basic banking needs easily. If you have an existing debit card with this bank, they will link the card to your account right away. Moreover, those with multiple cards will have their most-used card linked to the account. 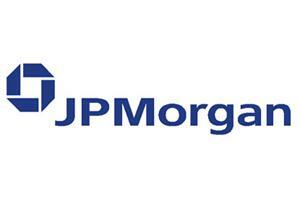 J.P. Morgan’s checking account comes with bill pay and online banking, mobile banking, access to thousands of ATMs, and a debit card. These debits cards also use chip technology that offers extra security. You will not get charged if you withdraw your funds using a non-Chase ATM but this will depend on the type of checking account that you hold with this bank. These accounts can also earn interest and the bank will not charge fees for any check. In addition, the bank will not charge for money orders or cashier’s checks. 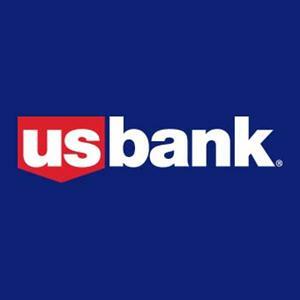 U.S. Bank’s checking account will give you the features and options that you have been seeking for a long time. To apply for this service, you can even use the Internet, call, or pay a visit to a branch of the bank. You can even combine your checking account with a savings account so you can get more money-saving benefits. In addition, holders of checking accounts will get extra perks and interest payments. The bank also offers a safe debit account that saves you from ever writing checks with lots of additional advantages. 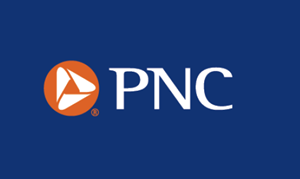 PNC Bank’s checking account will make your financial endeavors even simpler. You can even manage your account only with the help of a service called Virtual Wallet. This service will also allow you to track your spending, pay bills, set savings goals, and much more. You will have to apply for three types of accounts to be able to use Virtual Wallet. If you apply for a checking account online, you will be able to finish it off within 10 minutes, and a debit card will be sent to you. To sum it up, a business checking account at any of these banks will give you tons of benefits. A free checking account at Bank of America will allow you to get access to thousands of ATMs that are spread around the nation. On the other hand, a normal checking account or an online business checking account at Wells Fargo will allow you to use a debit card for a wide array of accounts. Remember that the U.S. Bank will provide you with tons of money-saving benefits. Lastly, J.P. Morgan will take your checking account to a whole new level as this bank will not charge you a single cent if you withdraw funds from non-Chase ATMs, depending on the type of checking account you use.